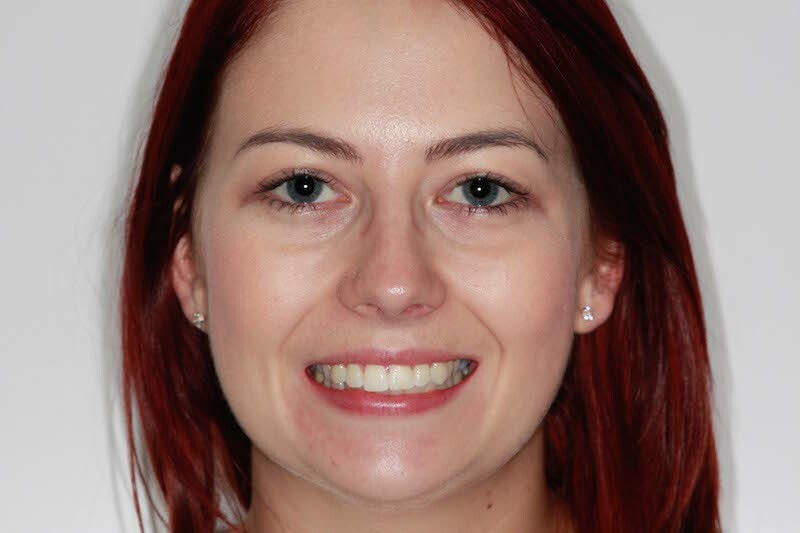 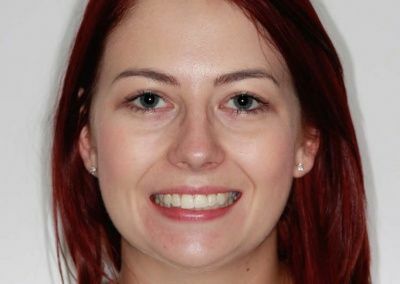 Lucy came to Parrock Dental looking to correct her overall appearance of her smile as She was getting married next year. She was mainly concerned about one tooth on the lower left which protruded out from the others. 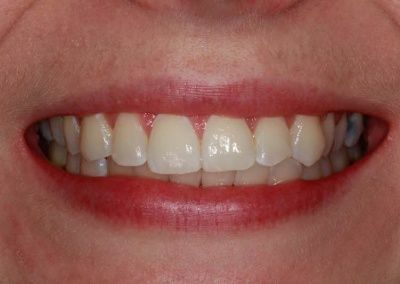 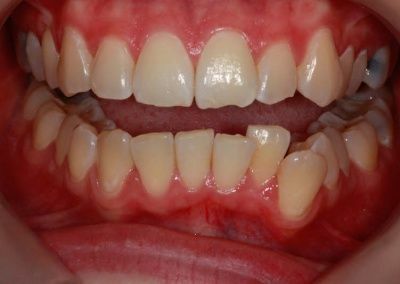 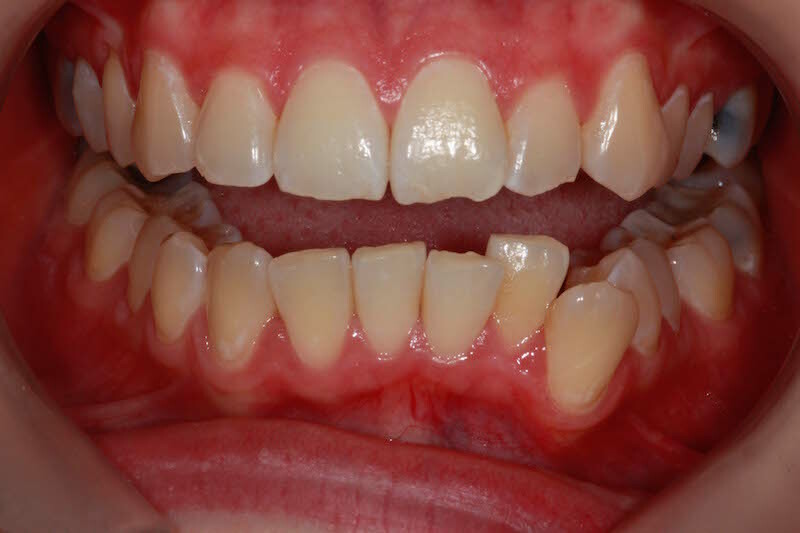 She had clear fixed braces to correct her crowded teeth and was really pleased with the results. 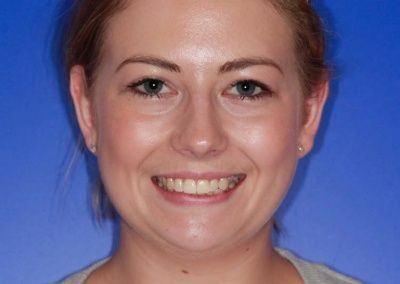 She can now smile with confidence and not feel self conscious about her teeth ready for her wedding day.